Despite heavy losses in this year's elections, Mayor Roswarski hopes the many Republican winners can put aside partisanship as they govern in Tippecanoe County. 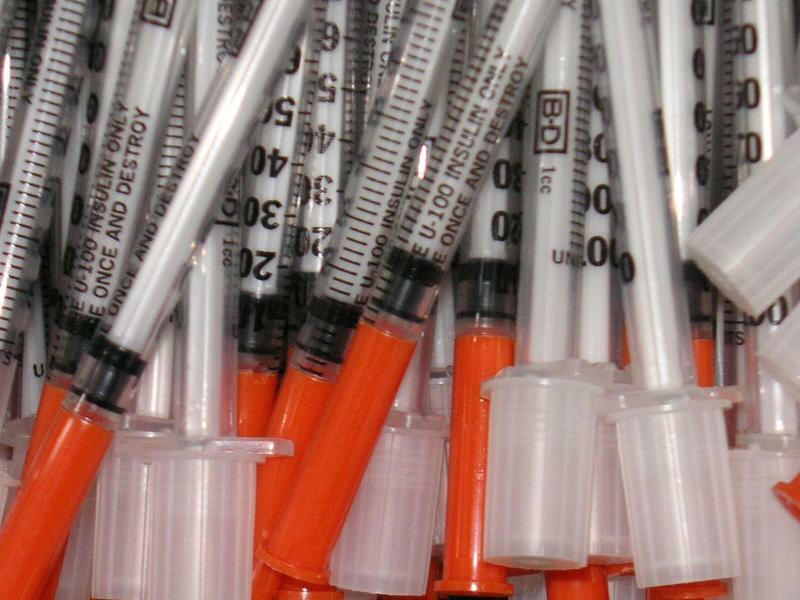 Also on this week’s show, as Tippecanoe County considers a needle exchange program, the Lafayette Police Department’s street crimes unit has publicly worried about such a move bringing more drug users to the city. We ask Mayor Roswarski, a former officer himself, for his thoughts. 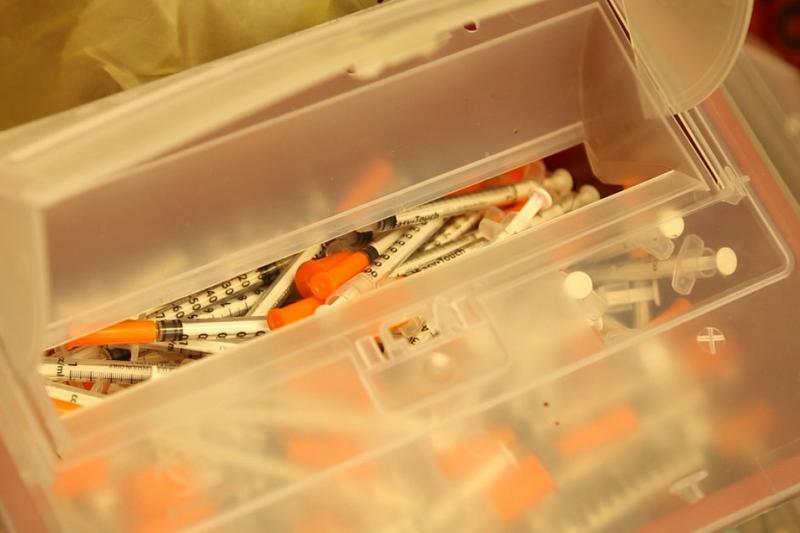 The sergeant who oversees the Lafayette Police Department’s street crimes unit says he’s worried creating a needle exchange program will flood Tippecanoe County with heroin addicts. 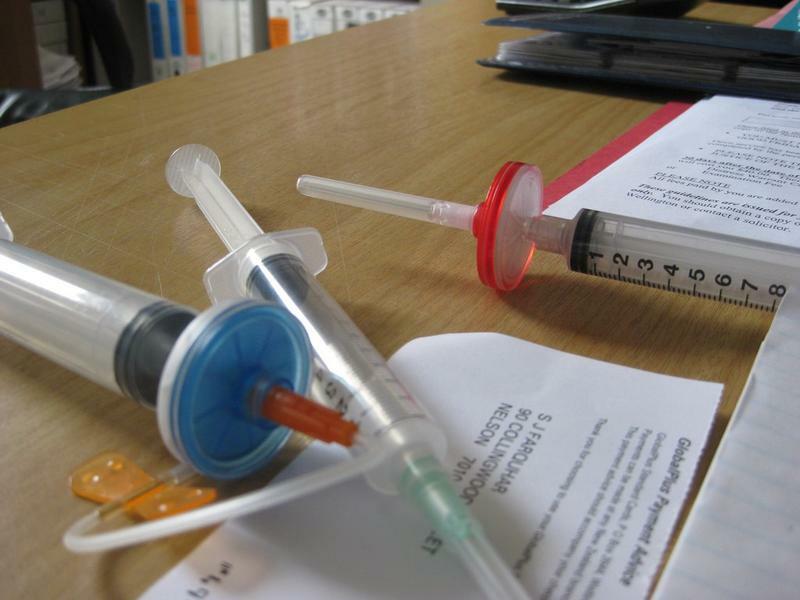 “That word gets out and everyone says 'oh we can go to Tippecanoe County and we can get free needles' and then they come here and don’t leave," Adam Mellady says. Mellady says he also worries adopting the needle exchange program is against at least the spirit of state law. 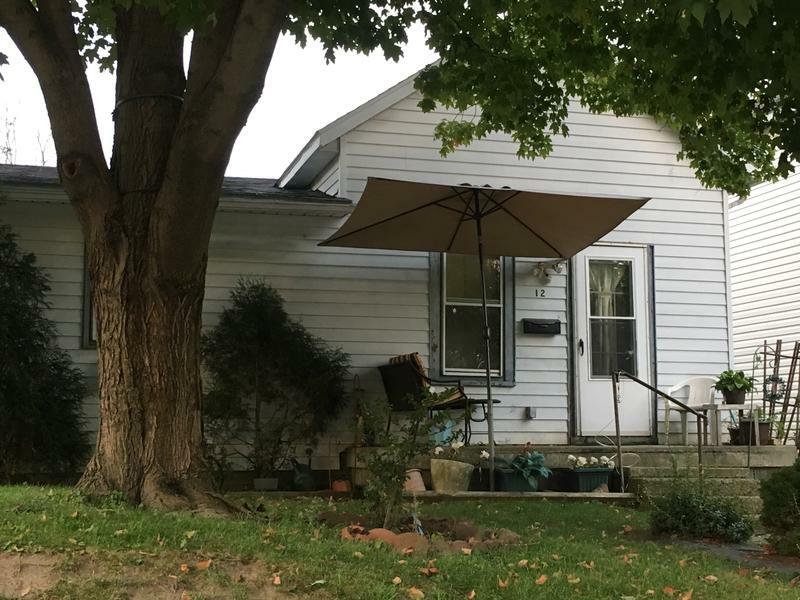 More than a year after the first one was established, more than one thousand people are now enrolled in Indiana’s several county-run needle exchange programs, and the Indiana State Department of Health is crediting them as one of the most effective ways to combat the spread of HIV and Hepatitis C.
But first, some background on how this house, in Lafayette’s Columbian Park neighborhood, came to be this story’s main character. In February, after months of citizen concern about a crime spike, Lafayette’s police chief held a press conference. 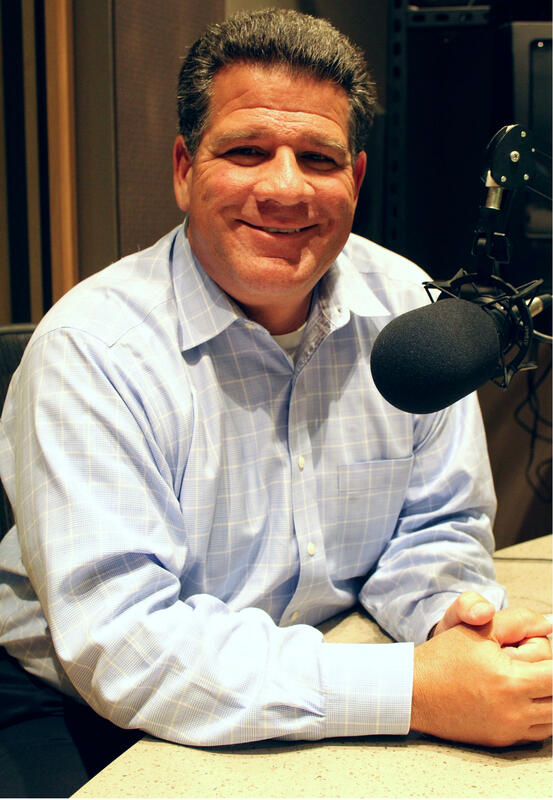 Pat Flannelly talked about the tools at his disposal – everything from squad cars to software.